Employing market research in rare diseases to map the patient journey, understand more about this emotional journey, pathway to diagnosis and quest for effective symptom management and/or treatment support can help identify more clearly the unmet needs of these patients. Findings from primary market research among rare disease patients and caregivers can also help inform targeted communications strategies and customer support services for companies developing solutions for these patients, as well as exploring the barriers/drivers to clinical trial participation. Just as important, sharing these significant and valuable learning can add critical information about the disease area to the evidence base. 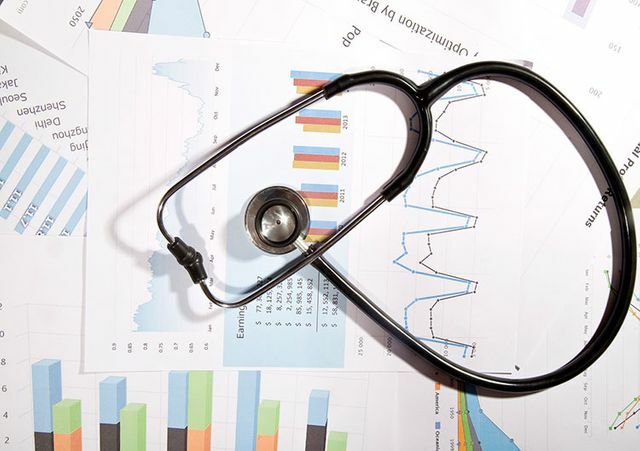 Healthcare specialist involvement in the design of market research initiatives can enable the research to be conducted in such a way as to verify if the information being researched is worthy of publication and subsequently provide evidence to support external communications and activities. Findings that can be disseminated through these channels can help to broaden reach and increase awareness about the specific issues and challenges facing these rare disease patients and their support network. Additionally, patient-recorded outcomes are becoming increasingly important and market research can be utilized to define which symptoms are of particular importance to the patient. These may be different from those perceived by the medical profession. However understanding which symptoms are most significant means that they can be built into clinical studies and either be useful for aligning patient needs for therapy or explaining the benefits of treatment in ways that resonate with a patient and healthcare professionals. Gaining a robust picture of the entire patient journey and developing a clearer understanding of these rare, often life-limiting, conditions and the burden of disease is not easy due to the smaller patient populations, but is essential. Having a deeper understanding of these diseases can help to identify the most beneficial medical care and appropriate support for these patients and their families.